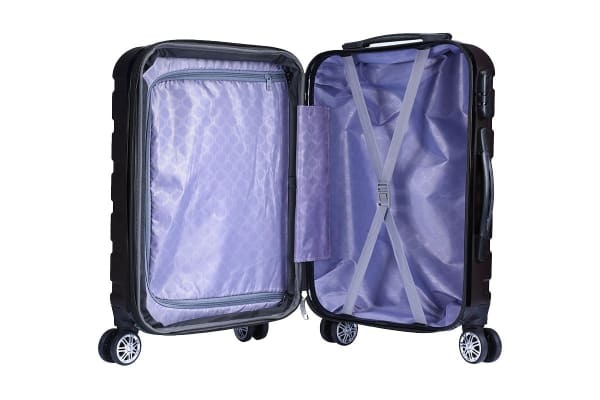 Makes your trip hassle-free and enjoyable. 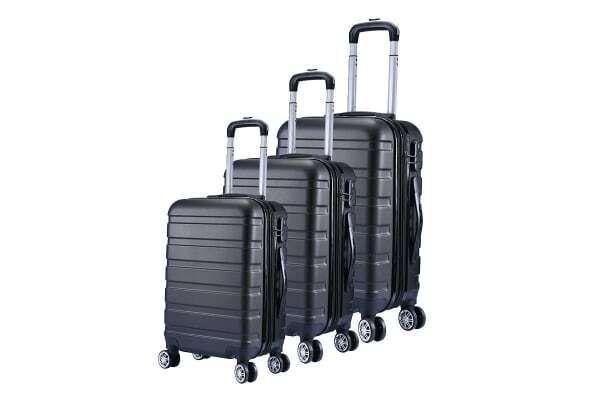 Travel in style and comfort with the Milano Luggage XPander Series 3 Piece Set. This suitcase set is constructed of tough ABS materials, durable enough to protect your belongings from bumps and drops. 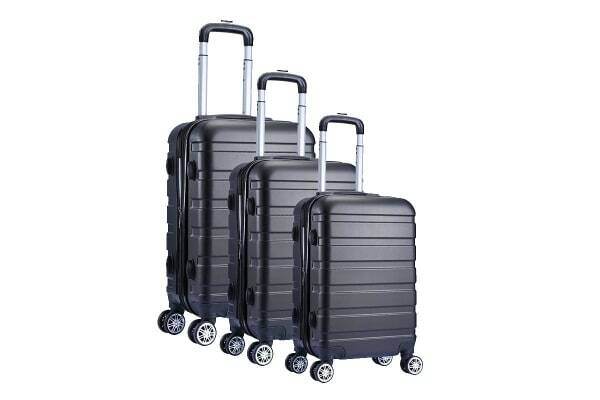 The secure combination lock provides better security for your belongings and the Milano Luggage XPander Series 3 Piece Set is equipped with a built-in retractable trolley system, dual 360deg spinner wheels and aluminium pull rod.